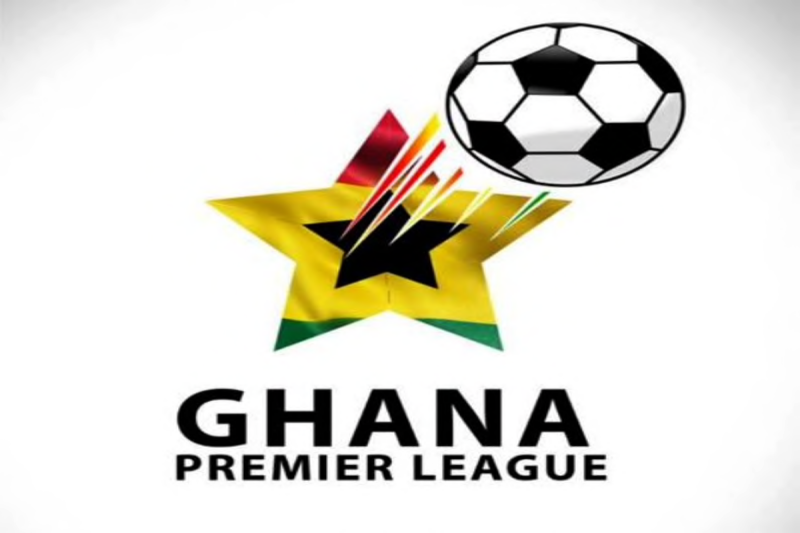 The Normalization Committee of Ghana football at a meeting with club owners from both the elite and lower divisions and administrators of Premier League on Friday, October 19, at the Alisa Hotel decided to pull out on Africa’s inter-club competitions organized by CAF. There has been pressure on the committee to submit clubs that’ll be representing the country in the various competitions after a deadline was given, but the Normalization Committee asked CAF for an extension. Ghana is set to miss out entirely on both the Champions League and the Confederations Cup. It is to be known that, the league was abruptly ended following the Number 12 documentary by Tiger Eye PI on the various corruptions in the game. Prior to the halting of the league, Medeama and AshGold were joint tops with 27 points. Both have constantly expressed their desire and readiness to represent the nation. Asante Kotoko, on the other hand, have equally shown their interest as well.